The Industrial Development Board (IDB) comprises 53 members, elected for a four-year term on a rotational basis from all Member States. It reviews the implementation of the work programme, the regular and operational budgets, makes recommendations to the General Conference on policy matters, including the appointment of the Director-General. The IDB meets once a year. 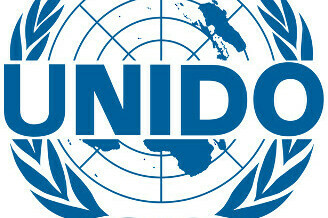 The agenda of the UNIDO Industrial Development Board meeting is available in this page. Besides internal formalities, the key part of this meeting was the 2017 annual report as well as the report of UNIDO and the Sustainable Development Goals. The Program of Countries Partnership (PCP) on Inclusive Sustainable Industrial Development (ISID) was an important part of the meeting. This program is focused on the SDG-9 (Industry, Innovation and Infrastructure) and has been supported by Japan, China, South Korea, etc. Among many activities, it has been establishing industrial parks in developing countries. Until now, there are 6 countries (so called “pilot countries” Ethiopia, Senegal, Cambodia, Kyrgyzstan, Morocco and Peru). 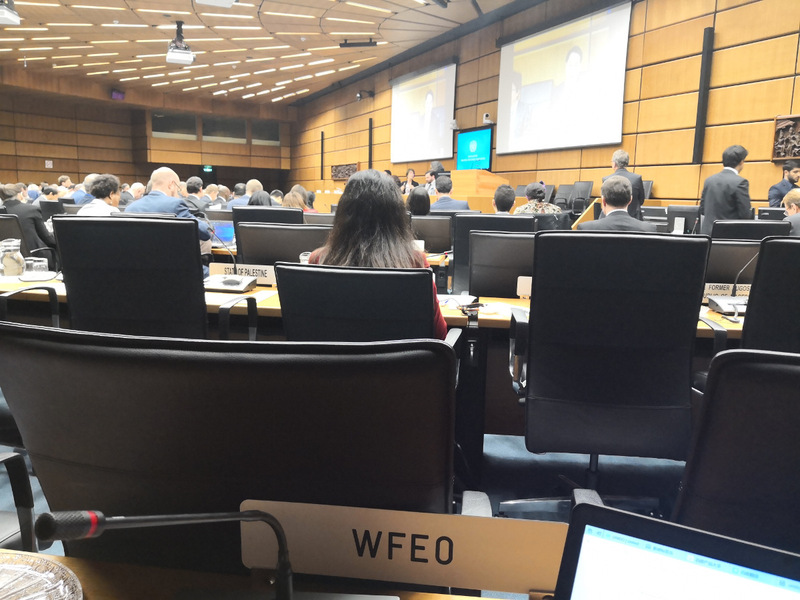 According to the report and the speeches given by the ministers of the pilot countries, “capacity building” is a key part of this program, and WFEO has the opportunity to be a key partner in this UNIDO’s program. General director LI Yong of UNIDO has shown interest in working with WFEO on this program. He stressed the importance of engineering capacity for industrial development and contacts will be taken with relevant UNIDO departments to discuss how WFEO could help, and make concrete proposals. Capacity Building is a key theme in the WFEO Engineering 2030 Plan.